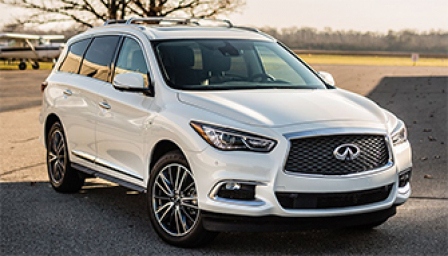 Find your perfect Infiniti alloy wheels and tyre packages. 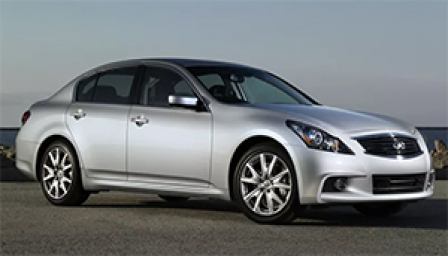 Massive deals and fast delivery available. 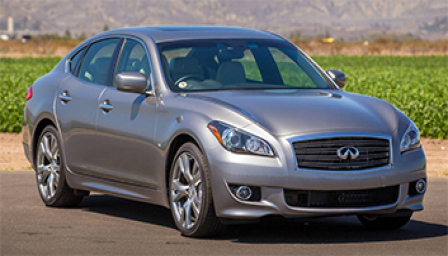 Select your Infiniti below. 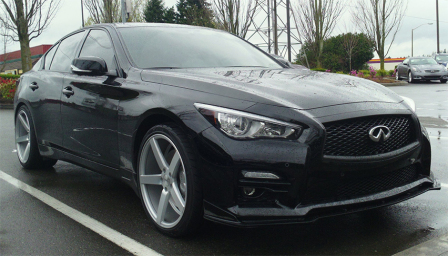 Need help choosing your Infiniti alloy wheels? 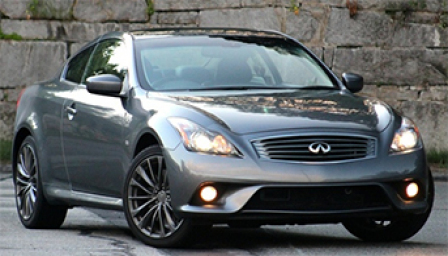 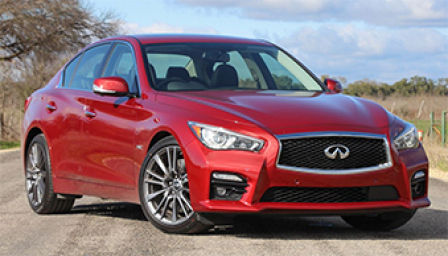 We have a team of experts who can help you choose the right Infiniti wheels at the right price. 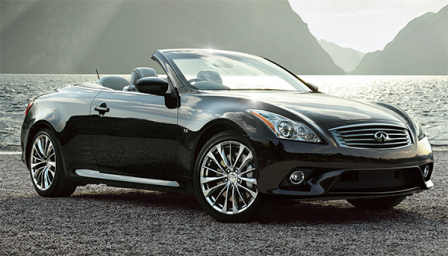 Call 0333 800 8000 now and ask about Infiniti Alloy and Tyre Packages.